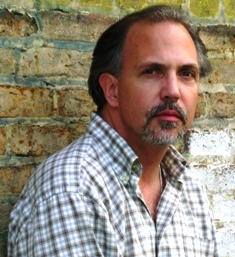 Marlin Barton is the author of two collections of short stories and two novels. His latest is The Cross Garden. Photo of Marlin Barton by Rhonda Goff Barton.